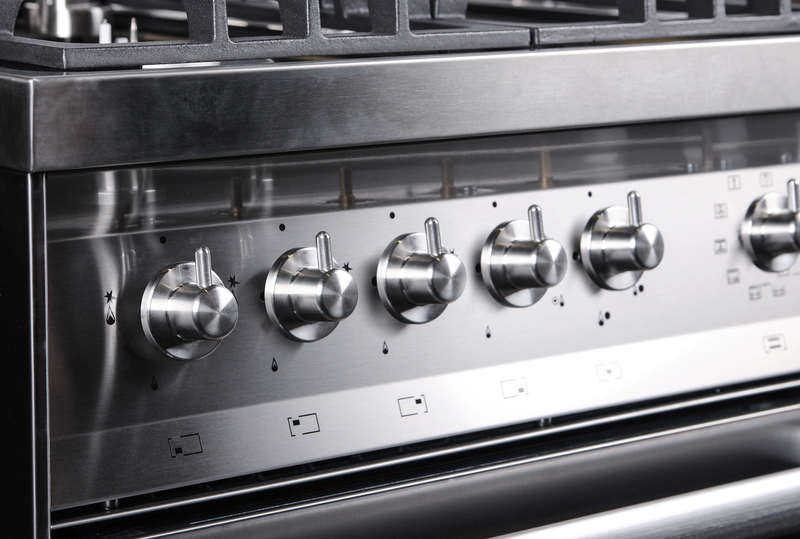 Colors (state your choice of color when ordering): Matte black or stainless steel. 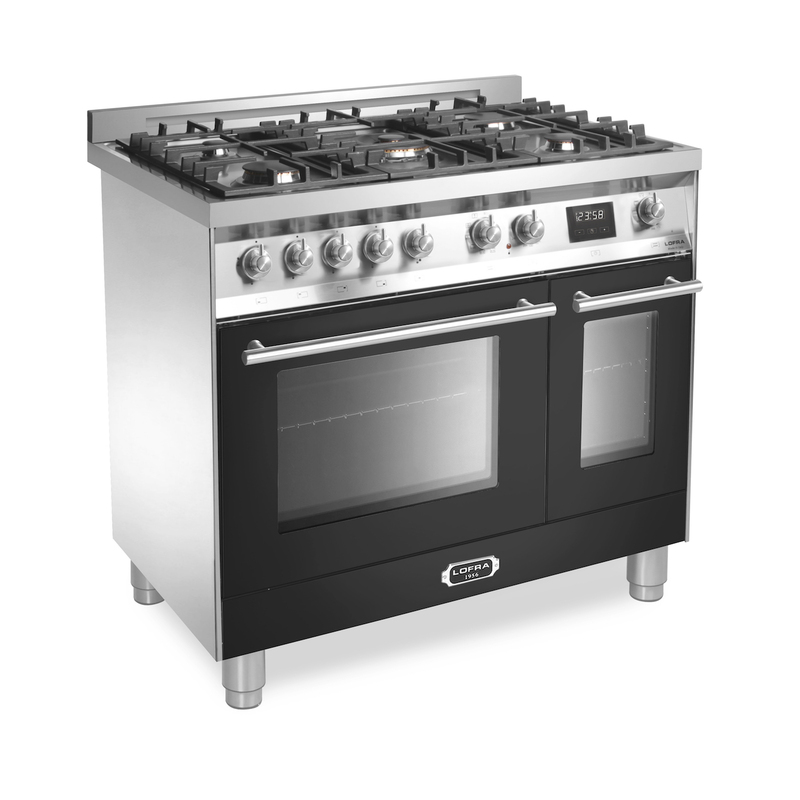 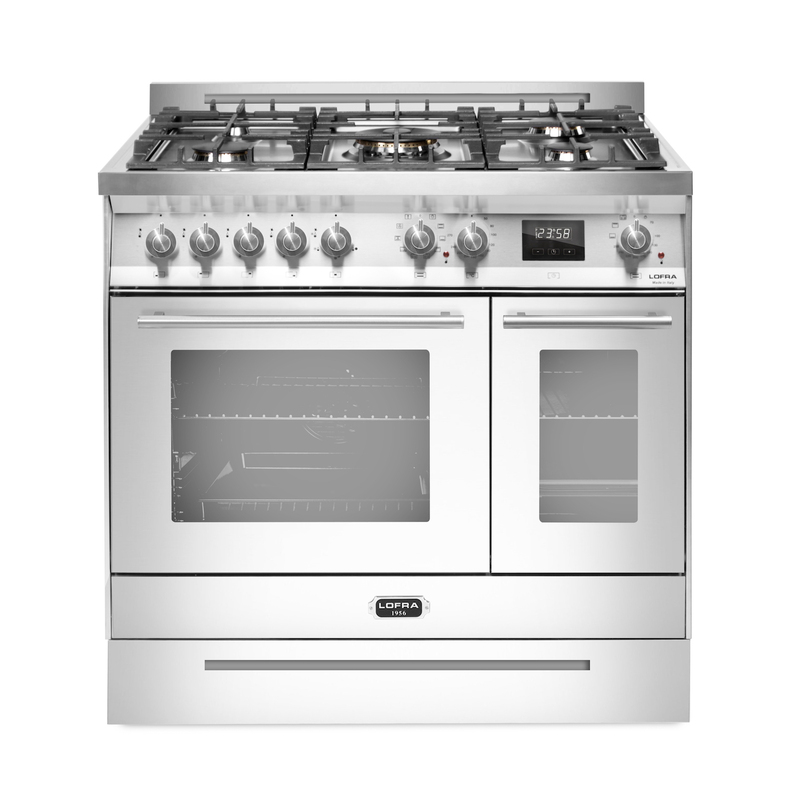 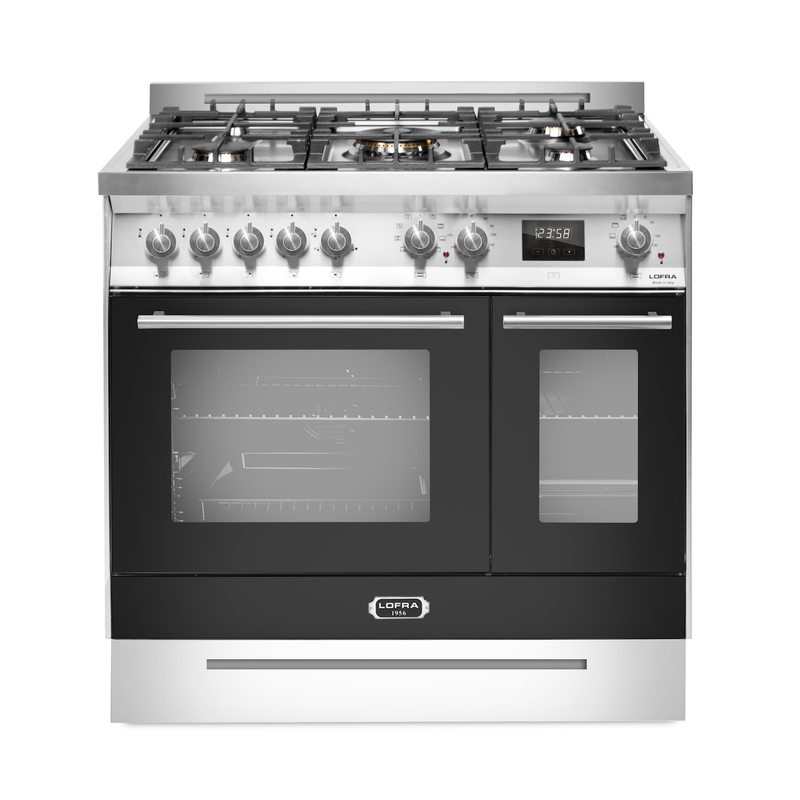 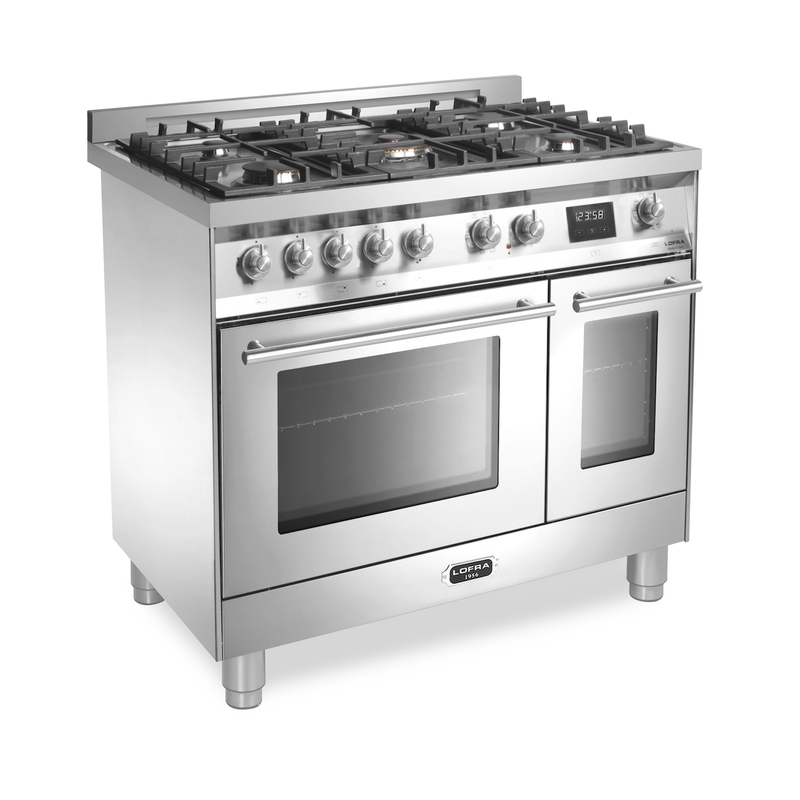 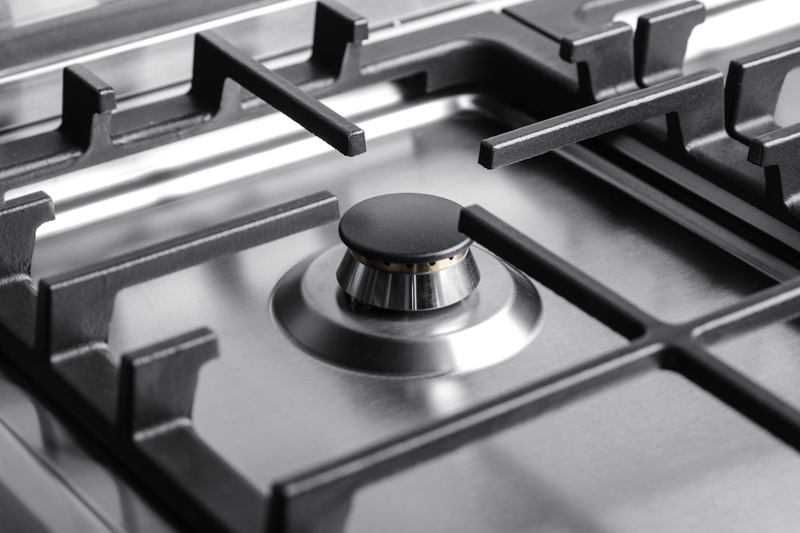 • This stove can be configured and is approved for: Natural gas G20 and LPG G30. 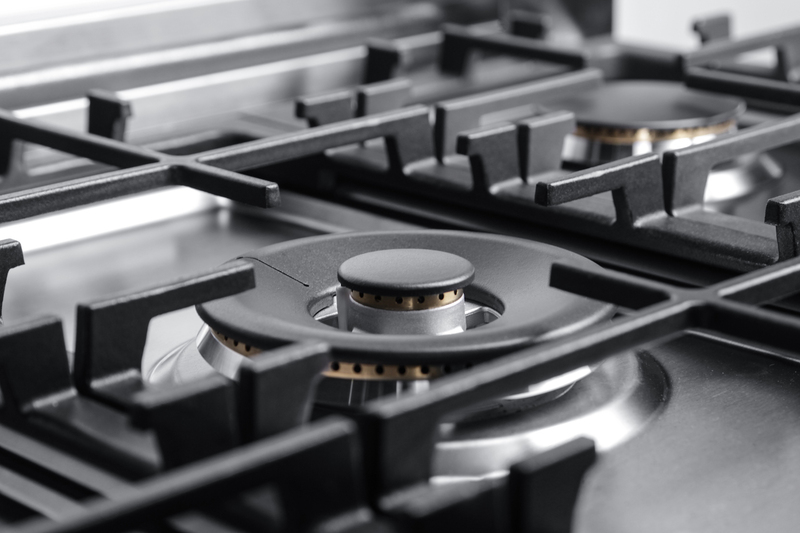 State which type of gas you require when ordering so we can arrange this prior to delivery! 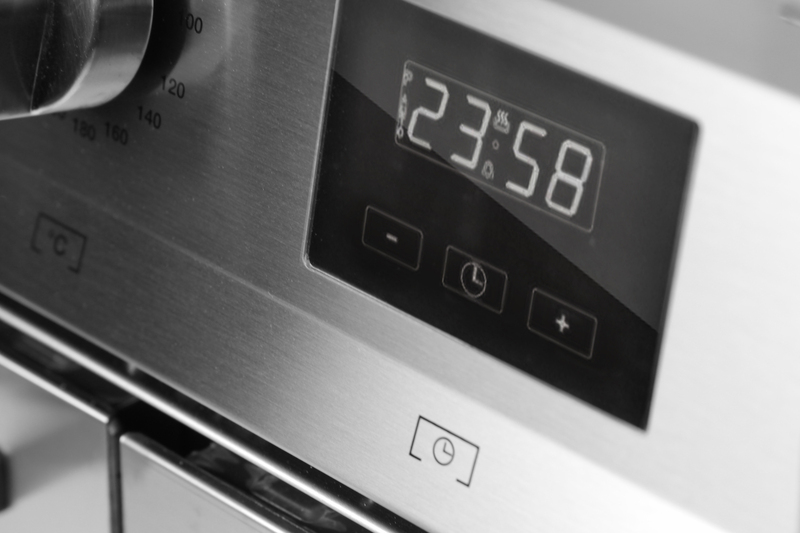 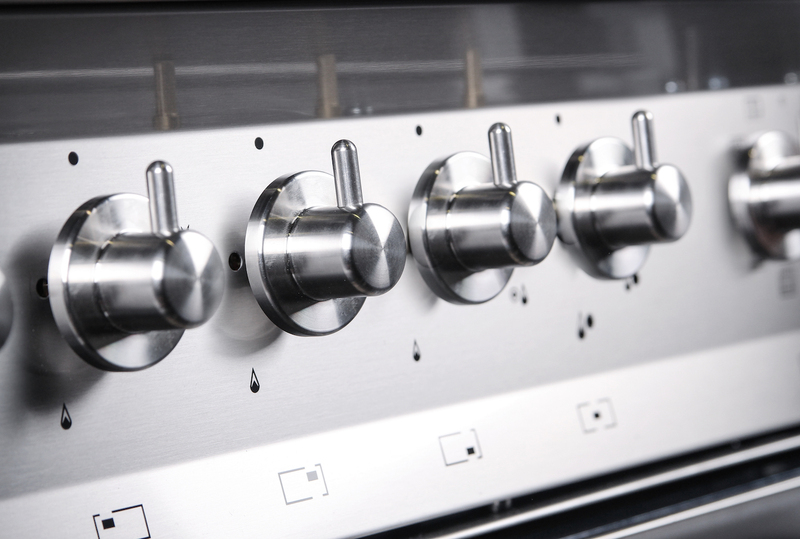 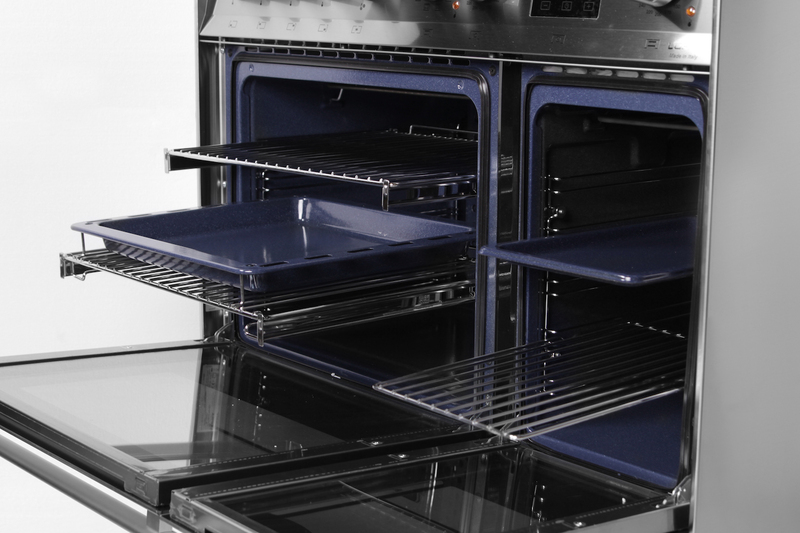 Get more out of your oven and buy valuable accessories. 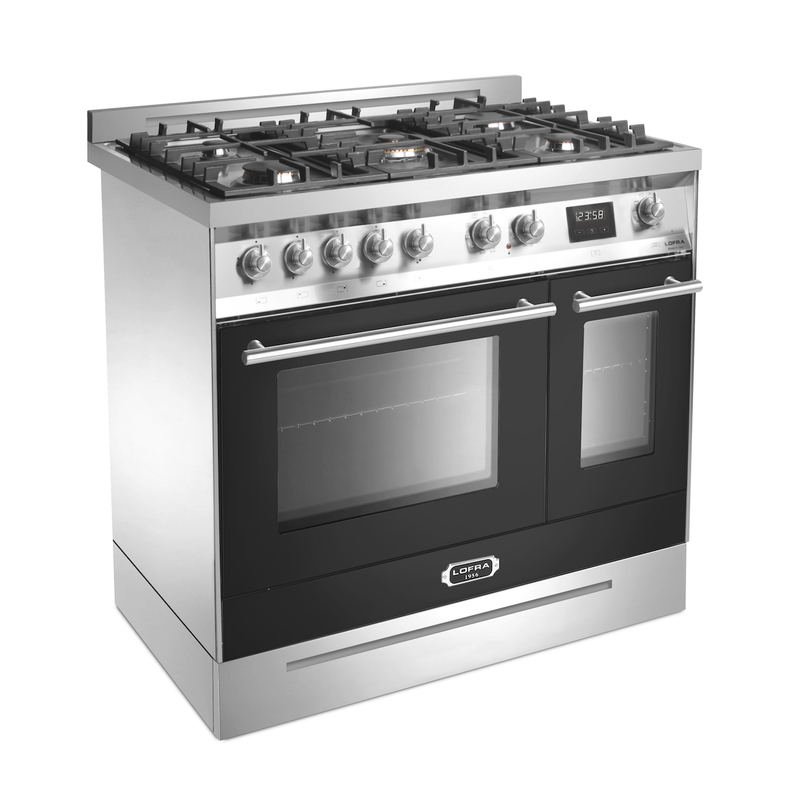 It is possible to buy the following for this stove wokring, roasting table, cast-iron plate. 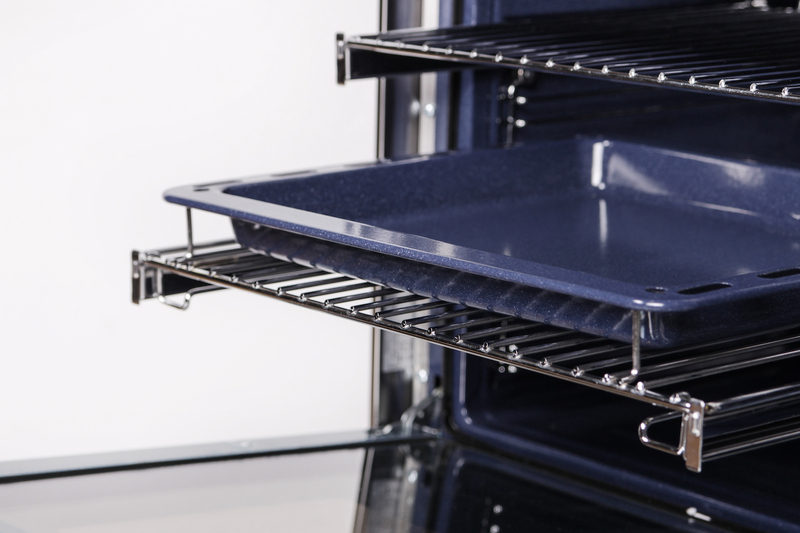 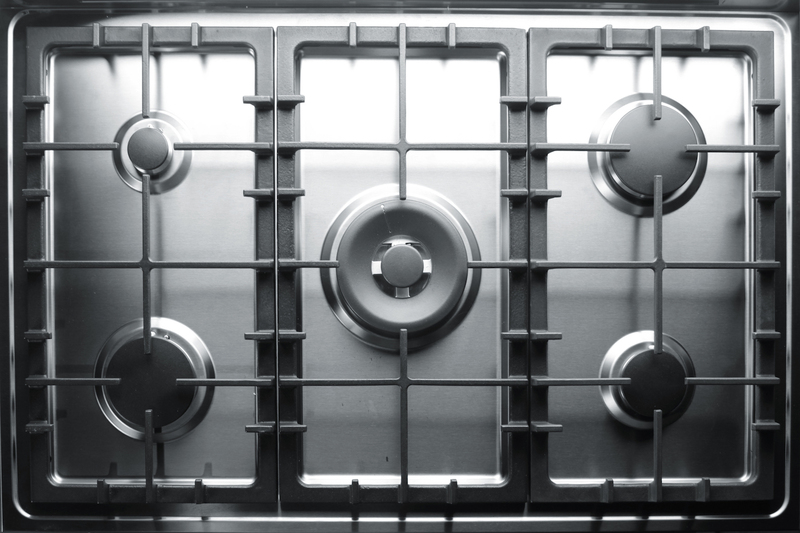 We also offer extra trays and oven grilles.